I had a chance to play with the new Space Prostitute set some more so I bring to you FOTD redux! Face: Brazen Triple Threat primer under Urban Decay NAKED foundation in 1.0 with a little Benefit Hellow Flawless in Petal mixed in. Set with custom powder. 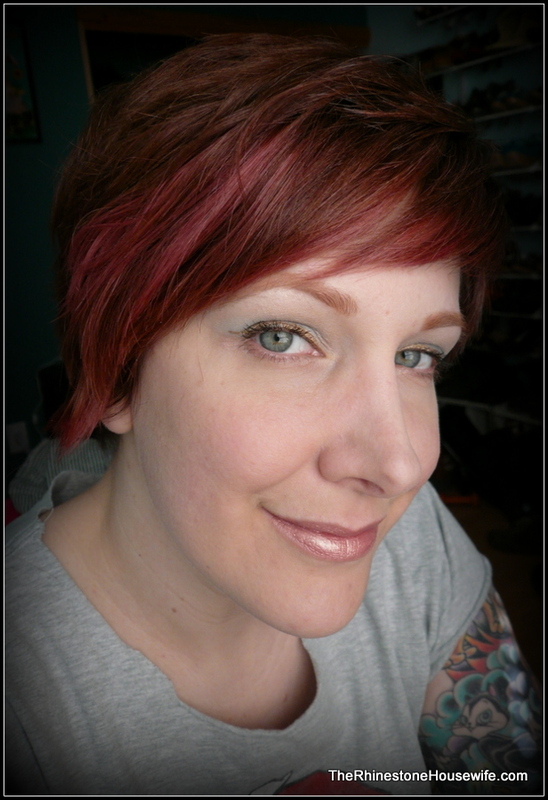 Cheeks: Geek Chic blush in Touch Me. 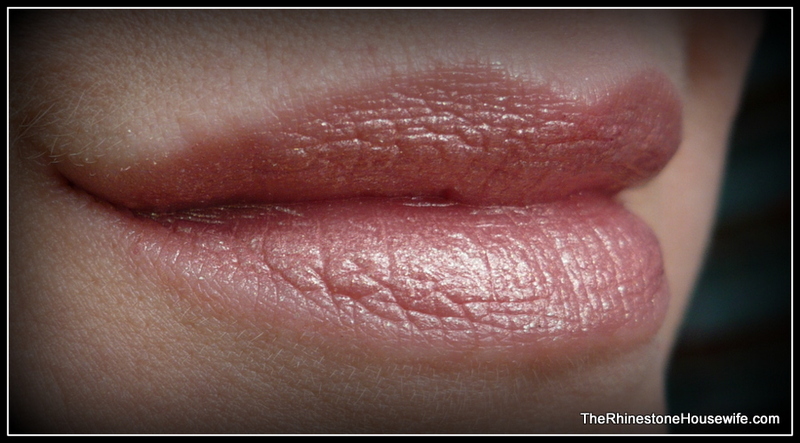 Lips: MAC lip liner in Subculture under Meteor Madame. 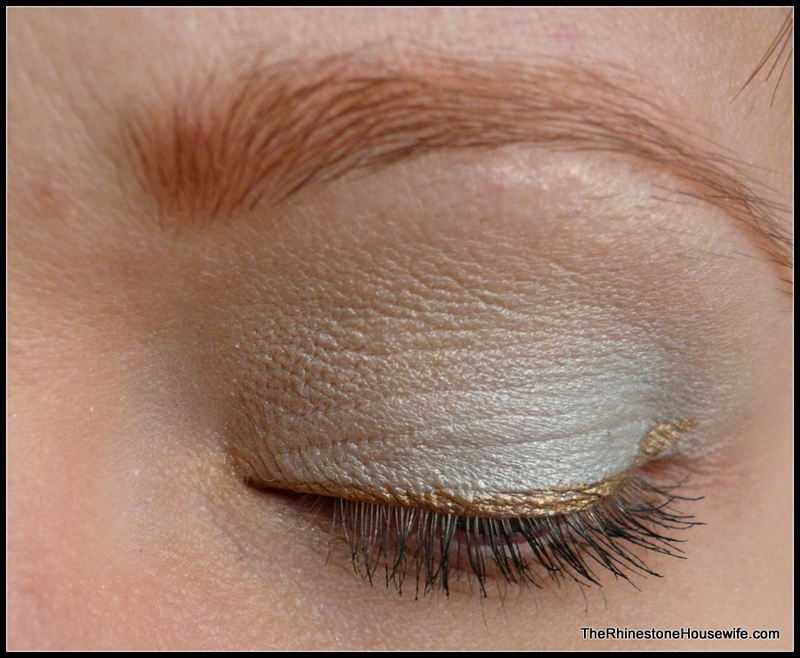 Eyes: TFSI under MOI primer. 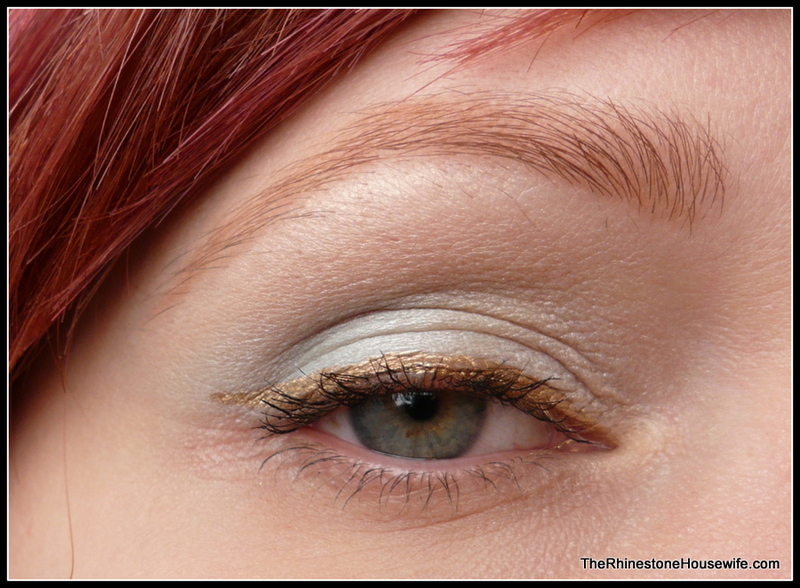 Pangalactic Painted Lady applied all over outer 2/3 of lid and up and out above crease a bit. Oldest Profession In The Universe applied to inner 1/3 of lid as well as up to brow. 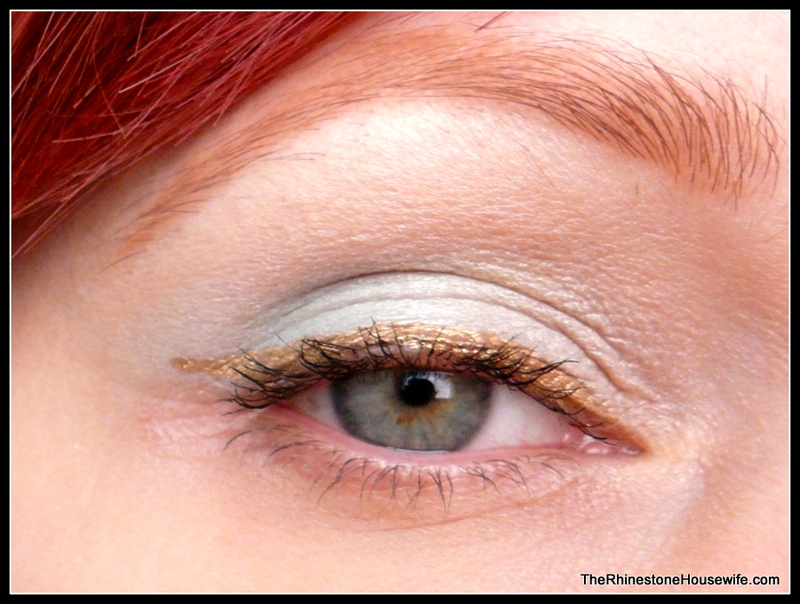 Cosmic Cathouse foiled with Duraline and applied as liner. 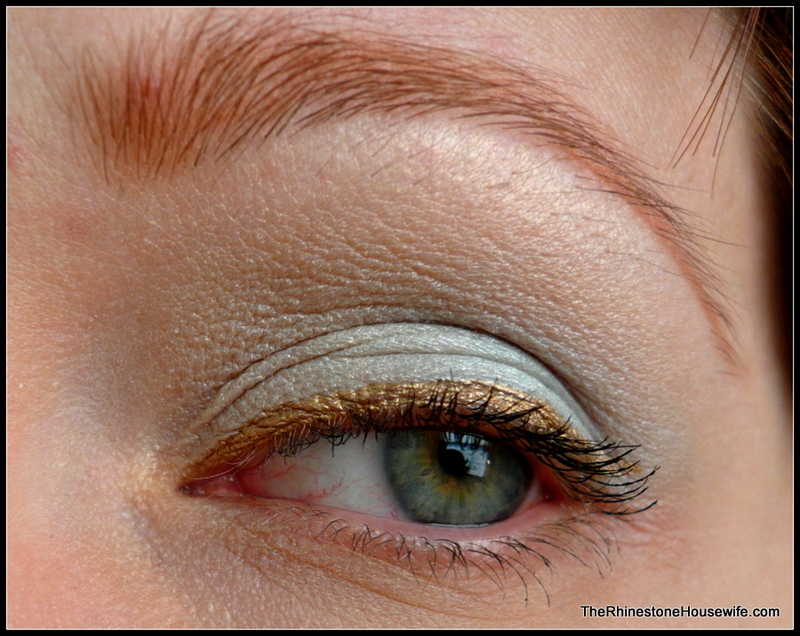 One coat black mascara and Brazen’s Joan brow powder.